NASA Explorer Schools educator Barbara Dire from Forest Heights Elementary School led her school through another successful NASA Family Science Night. 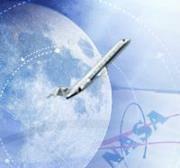 Forest Heights starts each school year with this event to introduce new families to NASA and rekindle the NASA spark. This year they had a Digital Learning Network session with NASA’s Jet Propulsion Laboratory located in Pasadena, Calif. The event stressed to the families that NASA still has a mission. Most of the parents thought the last shuttle mission meant the end of NASA. After the DLN session, students had a lot of fun constructing rockets. There were 212 students, parents and teachers present at this very successful NASA Family Science Night. As part of a series ofelectronic professional development experiences for educators, the NASAExplorer Schools project and the National Science Teacher Association arehosting a 90-minute live professional development Web seminar for educators on Sept. 28, 2011, at 6:30 p.m. EDT. 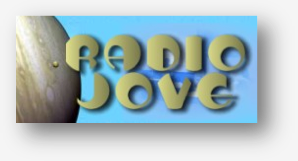 Learnabout the science of heat transfer and heat dissipation related to NASAvehicles, and then be introduced to the engineering design challenge, ThermalProtection System where students design a thermal protection system and test itover a propane torch. Register for the seminar through the NSTA Learning Center. If you have questions about this, or any other NES Professional Development Seminar, contact the NES Help Desk. To see other professional development web seminars check out the NES professional development schedule. As part of a series of electronic professional development experiences for educators, NASA Explorer Schools and the LE&RN project are hosting a 60-minute Web seminar on Sept. 27, 2011, at 8 p.m. EDT. 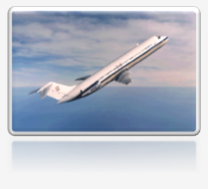 Investigate the characteristics of quadratic functions to solve real-world problems involving the parabolic flight path of NASA’s Weightless Wonder C-9 jet. Get an overview of a student investigation, solve related quadratic equations and evaluate and graph quadratic functions. A graphing calculator will be used to demonstrate concepts; however, you do not need a calculator for this professional development seminar. For more information and to register online, visit the registration website. Email questions about this seminar to NASA-Explorer-Schools@mail.nasa.gov. For background information about ARGOS, visit the ARGOS website. 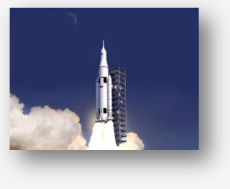 To learn more about NES, visit the NASA Explorer Schools website. For more information or to participate in this NES live video chat, visit the chat website. Teachers from 14 NASA Explorer Schools have been selected for the 2011 School Recognition Award for their contributions to science, technology, engineering and mathematics education. A team of NASA personnel reviewed applications and recognized the schools for demonstrating exemplary classroom practices and finding innovative uses of NES resources to engage a broad school population. These schools were selected from more than 1300 schools that have registered participants in the NASA Explorer Schools project. Three teachers from each school will travel to NASA’s Johnson Space Center in Houston next year to conduct experiments in microgravity aboard the agency’s reduced gravity aircraft. The experiments will examine how fluids with different viscosities behave in microgravity; the acceleration and inertia of objects; and how the absence of gravity affects mass and weight. Charles T. Kranz Intermediate School, El Monte, Calif.
East Hartford-Glastonbury Magnet School, East Hartford, Conn.
Ellen Ochoa Learning Center, Cudahy, Calif.
Ferndale Middle School, High Point, N.C.
Forest Lake Elementary Technology Magnet School, Columbia, S.C.
Franke Park Elementary, Fort Wayne, Ind. Jamestown High School, Jamestown, Pa.
Key Peninsula Middle School, Lakebay, Wash.
Lakewood High School, Lakewood, Calif.
Mack Benn Jr. Elementary School, Suffolk, Va.
St. Mary’s Visitation School, Elm Grove, Wisc. Woodrow Wilson Middle School, Glendale, Calif.
Watch this six-minute video that provides project information and shows previous winners aboard the reduced gravity aircraft. As part of a series of electronic professional development experiences for educators, the NASA Explorer Schools project is hosting a 60-minute Web seminar, Smart Skies, on Sept. 22, 2011, at 8 p.m. EDT. 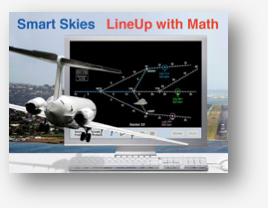 Learn how to use an innovative air traffic control simulator to engage your students as they explore the mathematics involved in the role of an air traffic controller. In the three-plane problem featured in this lesson, the challenge is to change routes and speeds to line up the planes safely, with proper spacing, at a given route intersection. Link to additional NES Professional Development Opportunities. 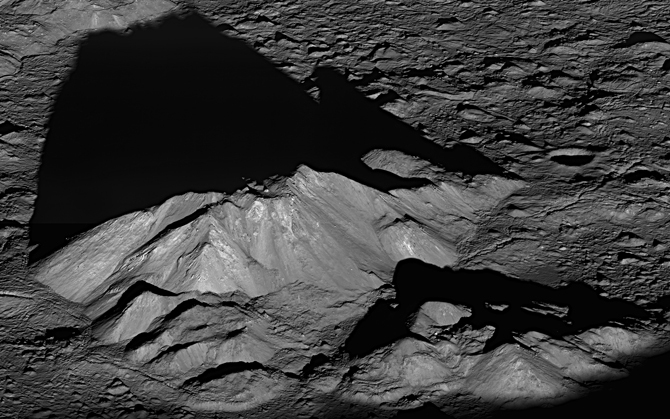 On June 10, 2011, NASA’s Lunar Reconnaissance Orbiter spacecraft pointed the LRO narrow angle cameras to capture a dramatic sunrise view of Tycho crater. A very popular target with amateur astronomers, Tycho is located at 43.37°S, 348.68°E, and is about 82 kilometers (51 miles) in diameter. The summit of the central peak (shown at left) is 2 kilometers (1.24 miles) above the crater floor. The distance from Tycho’s floor to its rim is about 4.7 kilometers (2.92 miles). 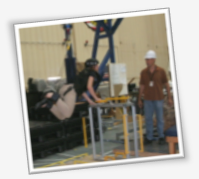 To read more and view additional fascinating images, go to: http://neon.intronetworks.com/#Forum/forum/2/1335/180/993. This image is directly related to NASA Now: Lunar Mathematics and Mapping, as well as the NASA Explorer Schools “On the Moon Educator’s Guide: On Target” activity. For more information, a video and related educational materials for a variety of grade levels visit the NES feature page.